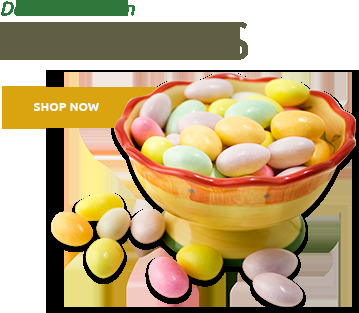 We start with sweet Golden Raspberries, farm fresh eggs, add pure New England maple sugar and bake it to perfection. 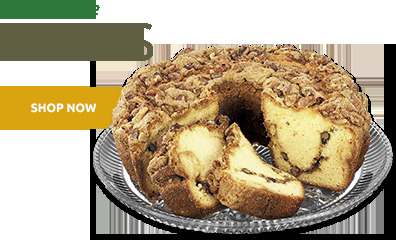 If you love old fashioned, homemade coffee cake, you will love ours. 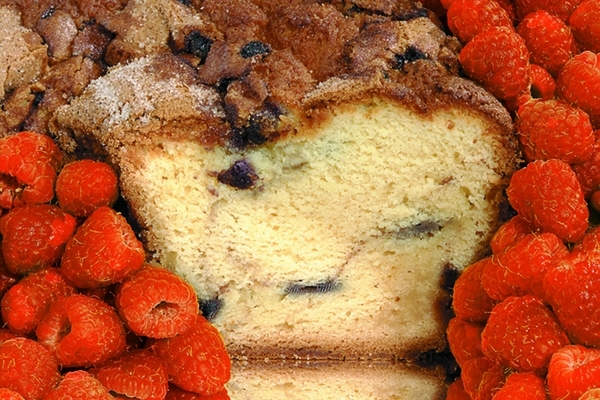 Raspberry Coffee Cake - Net WT 1.75 Lb. Sugar, Sour Cream( Cultured Pasteurized Milk, Cream, Nonfat Milk, and Rennet), Enriched Bleached Wheat Flour, Eggs, Soybean Oil, Raspberries, Palm Oil, Leavening (Monocalcium Phosphate, Sodium Bicarbonate, Sodium Acid Pyrophosphate, Cornstarch), Modified Food Starch, Propylene Glycol Mono and Diesters of Fats and Fatty Acids (Emulsifier), Vanilla Extract, Cinnamon, Dextrose, Egg Whites, Mono and Diglycerides (emulsifier), Salt, Natural Flavors, Sodium Stearoyl, Lactylate (emulsifier), Tetrasodium Pyrophosphate, Disodium Phosphate, Xanthan Gum, Calcium Sulphate, Gum Arabic, Soy Lecithin, Cellulose Gum, Extractives of Tumeric (for Color). Contains Eggs, Milk and Soy. This cake was heavenly. Moist and outright delicious! My other to are in the freezer for now. It did not get five stars because judging the appearance of the cake--and tasting the cake, I could not taste any raspberry. I know that I will again order it in the future.---It reaNees that delicious. ProsThis is the most moist cake I have ever had in my life. ConsThe cake really needs more raspberries! Not only is the raspberry now my favorite but the ease, and very much so the inexpensive price made this a sweet deal! 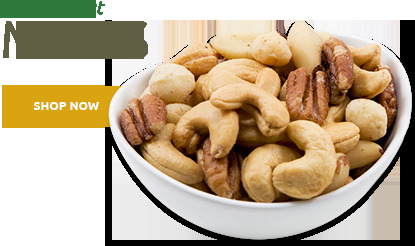 Superior Nut Company is now saved as one of my Favorites. They also arrived very quickly. I've been searching all over for the best possible price I could get for Grandma's Coffee Cakes. You took the cake with buy one, get one half off. 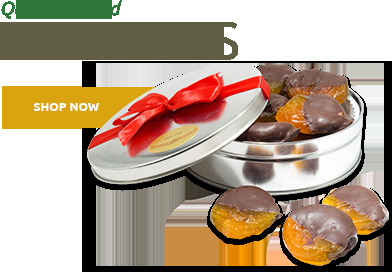 You even offer ship free items which is always a plus for the consumer. This was a gift for my mother who loves rasberries. 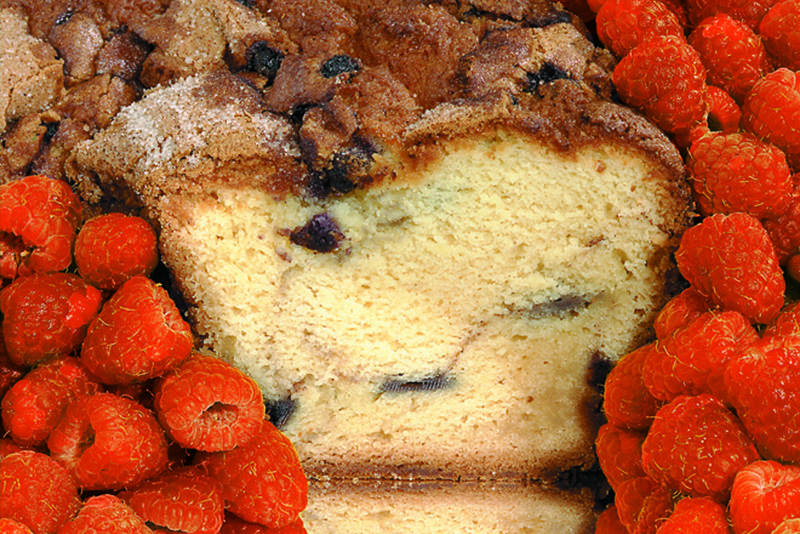 She was suprised by the idea of a rasberry coffee cake, by the moisture of this item and its rich flavor! 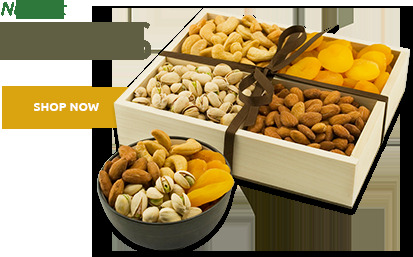 I am so grateful for having complete confidence that whatever gifts I order from Superior Nut Company will be without a doubt a delicious surprise!